AbilityFirst, the current owner of the Lautner-designed Crippled Children’s Center in Woodland Hills, along with the potential buyer, Oakmont Senior Living, have applied for a demolition permit for the center building. 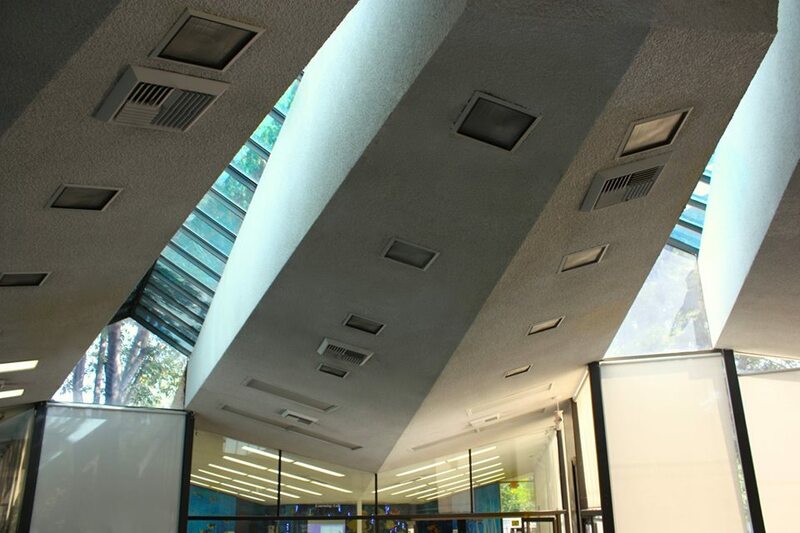 Although SurveyLA identified the building as a potential historical resource eligible for the California Register and for local listing, the project was not referred to the appropriate office (Office of Historic Resources) within the LA Planning Department. The Planning Department, unaware of its significance, prepared a Mitigated Negative Declaration, a determination that the demolition would not be significant. 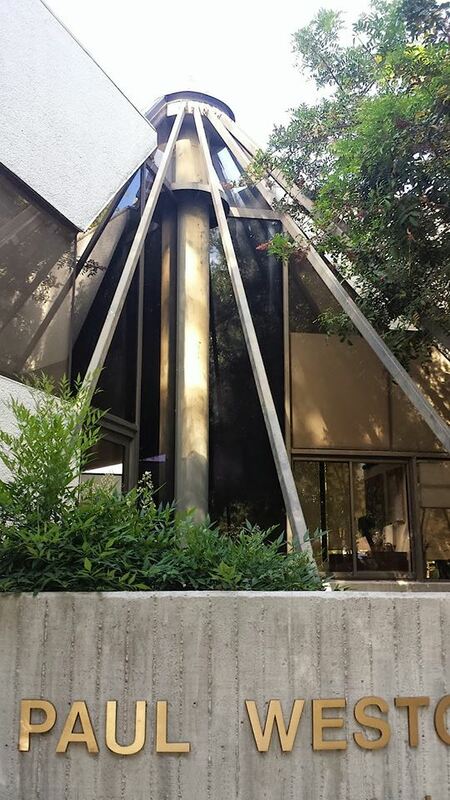 Please join the Los Angeles Conservancy and The John Lautner Foundation in asking that the Mitigated Negative Declaration be denied and that an Environmental Impact Report be prepared instead, in accordance with the California Environmental Quality Act. Go to the Conservancy’s website for full details and information on what to emphasize in your letter to the City Planning Department. Time is limited: please send your email to the project planner, Jordann Turner, by May 27, 2014.